Jane Whitefield is a name to be whispered like a prayer-a shadow woman who rescues the helpless and the hunted when their enemies leave them no place to hide. 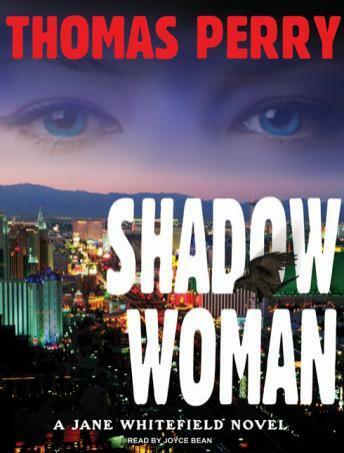 Now, with the bone-deep cunning of her Native American forebears, she arranges a vanishing act for Pete Hatcher, a Las Vegas gambling executive. It should be a piece of cake, but she doesn't yet know about Earl and Linda-professional destroyers who will cash in if Hatcher dies, killers who love to kill...slowly. From Las Vegas to upstate New York to the Rockies, the race between predator and prey slowly narrows until at last they share an intimacy broken only by death.